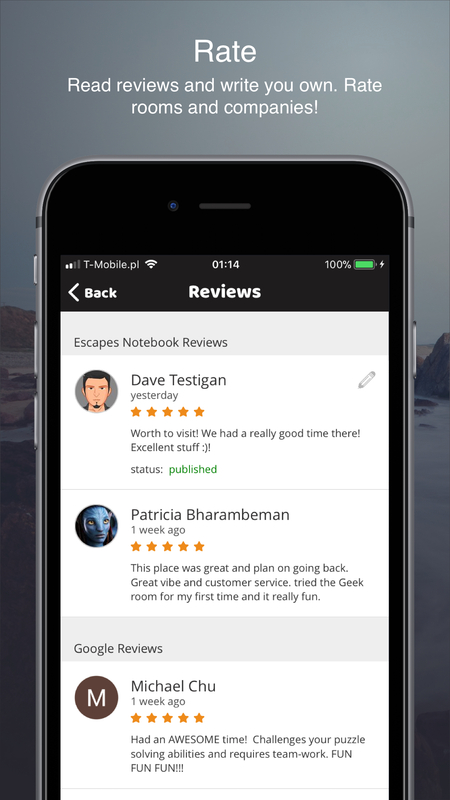 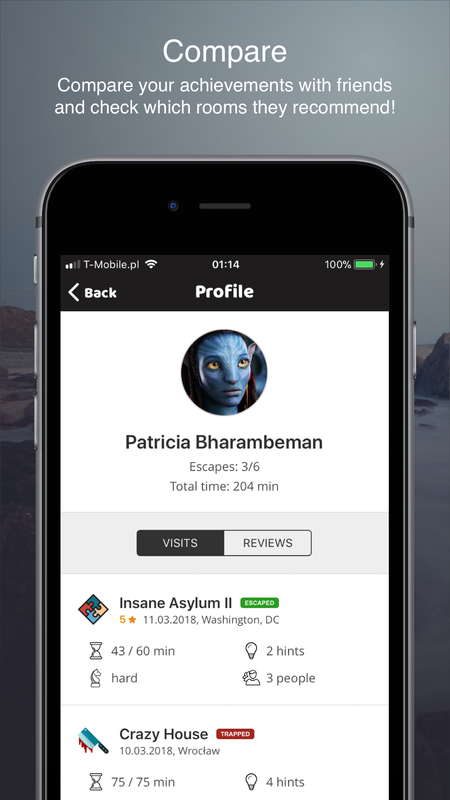 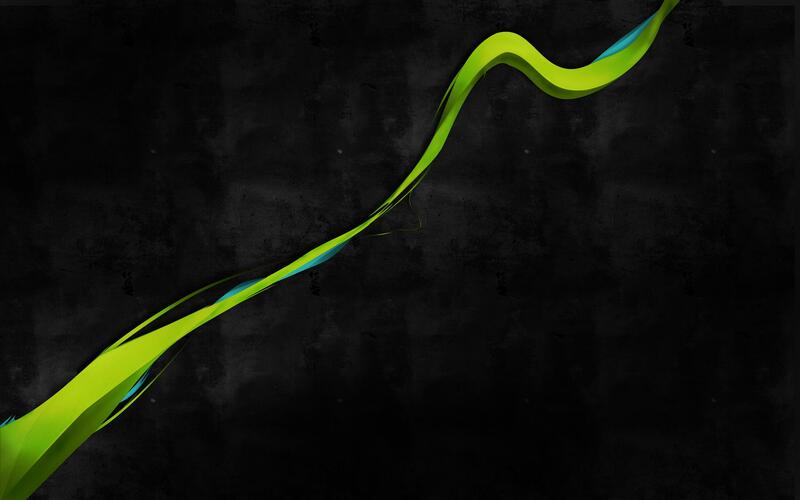 Visit best escape rooms in the world and track your achievements with Escapes Notebook! 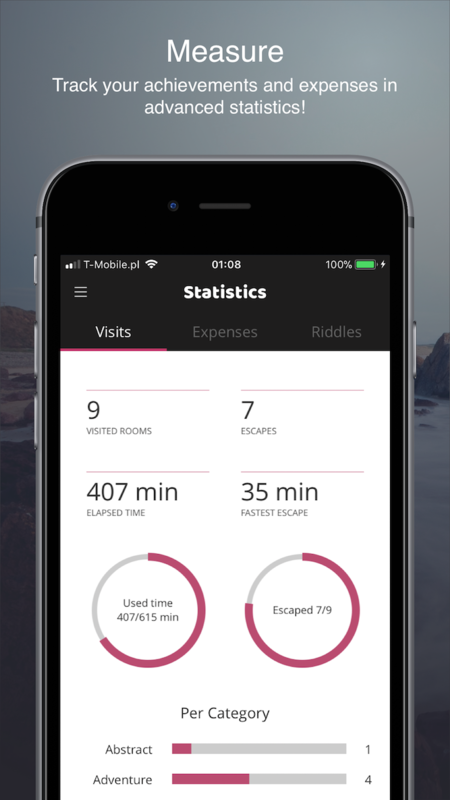 This application will help you create history of your escapes, control expenses and explore new escape rooms around the world. 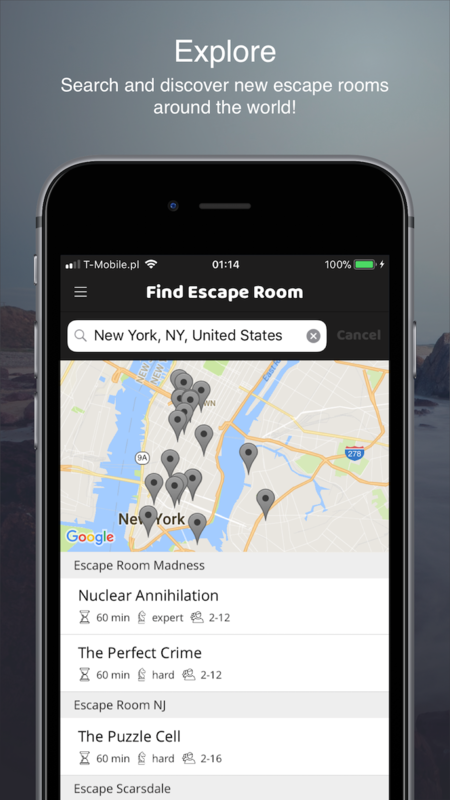 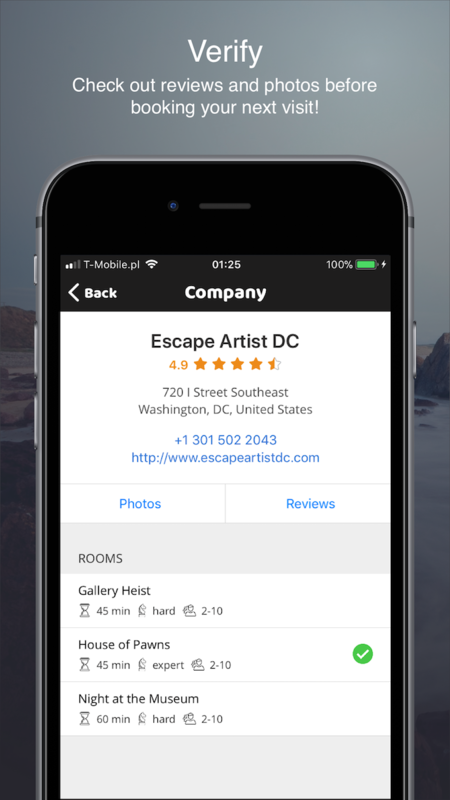 Escapes Notebook gives you ultimate access to 5000+ companies with 10,000+ escape rooms in 100+ countries, which is the biggest directory in the world and it will grow! 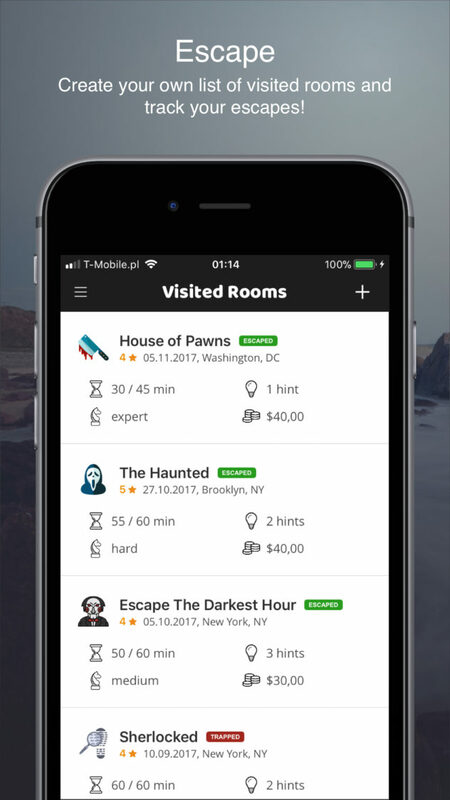 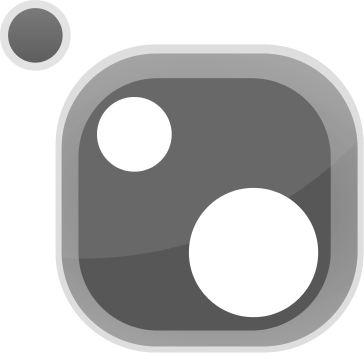 If you want to improve the application and submit missing escape room, please fill this form.